Annual Crystal Coast Seafood Festival is a Big Hit! 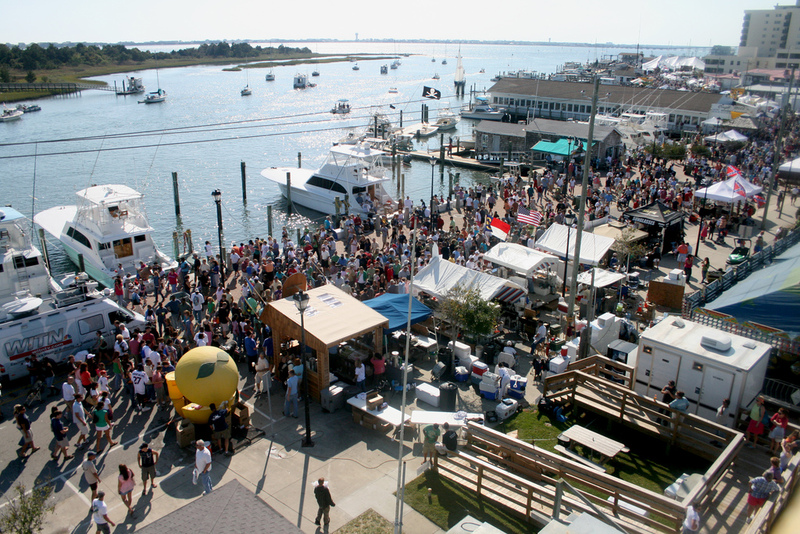 There was no hint of a financial downturn judging from the throng that filled the Morehead City waterfront for this years’ 2008 Seafood Festival. Beautiful fall weather greeted a shoulder to shoulder crowd. 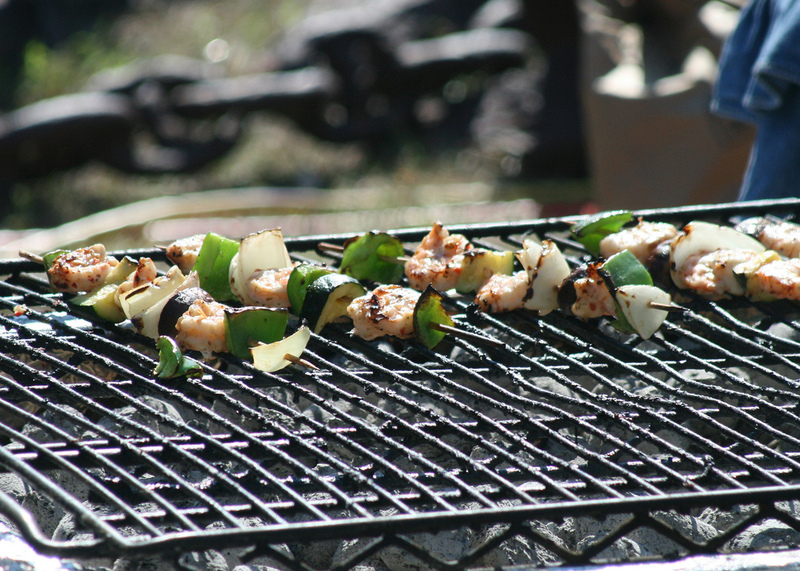 Great aromas filled the sun-drenched air as the throng munched on a smorgasbord of delicious foods. 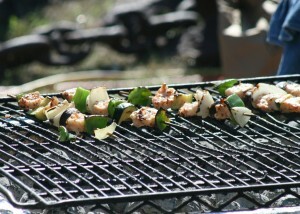 A crowd favorite was shrimp on the bar-bee along with the usual fair of elephant ears and roasted corn. The kids stood in line for their favorite carnival rides and moms and dads armed with video and digital camera’s snapped memorable photos. 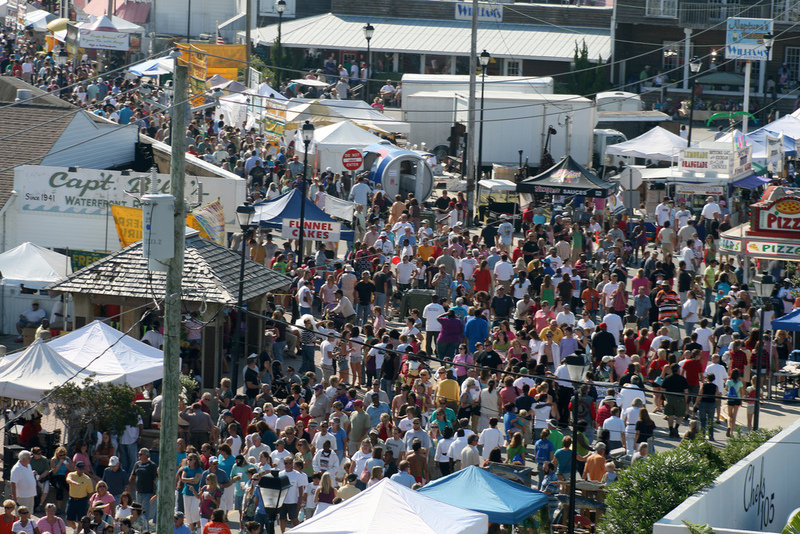 Proclaimed the 2nd largest festival in North Carolina, this years’ 22nd edition featured over 150 arts and crafts vendors and 4 primary stages for talent. 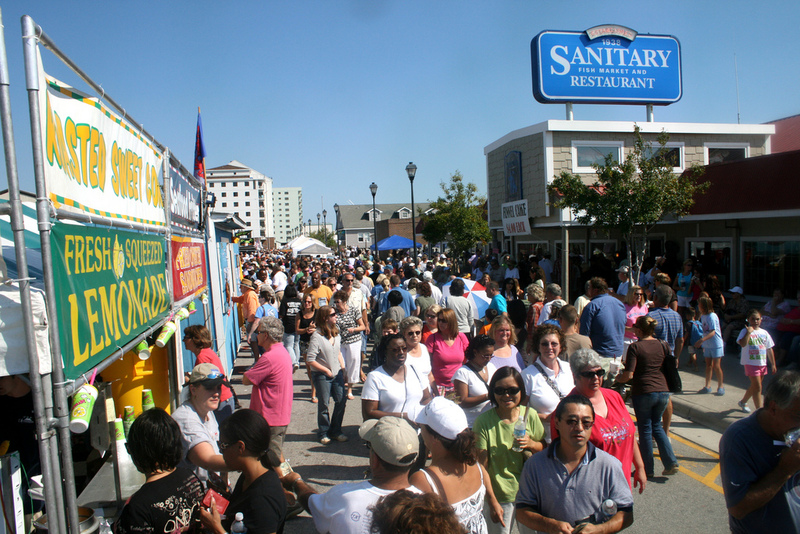 What Was Your Seafood Festival Favorite? 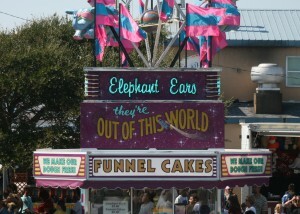 Was it the delicious samples of seafood, the outstanding entertainment or the rides? 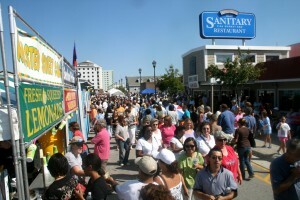 Tell everyone what you enjoyed most about this years’ 2008 North Carolina Seafood Festival. 2011 Emerald Isle 4th of July Fireworks Return to the Bogue Inlet Pier!